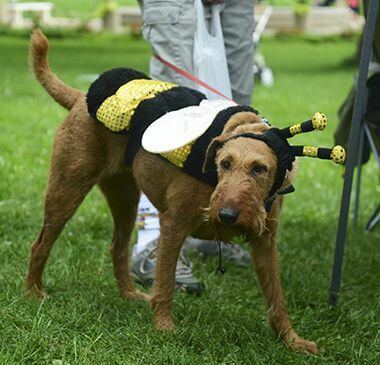 The Pollinator Party brings together bees, scientists, beekeepers, food, and live music. 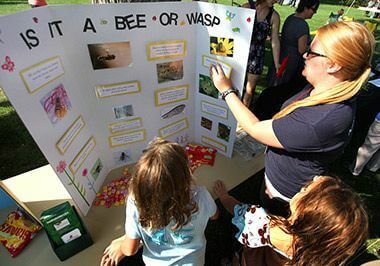 This annual event also provides an opportunity for people of all ages to celebrate the life and work of honey bees and native bees. 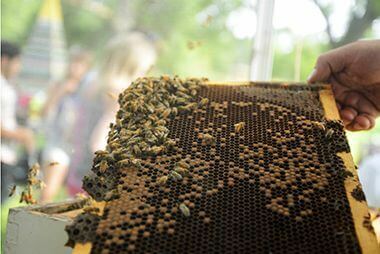 Honey bees and wild bees play a major role in the productivity of American agriculture through the pollination of fruits, vegetables, nuts and seeds. 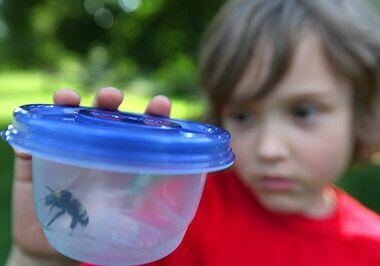 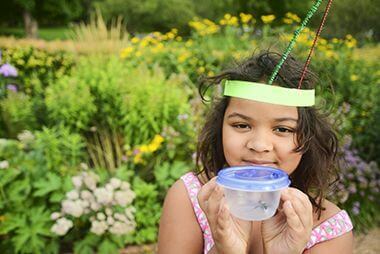 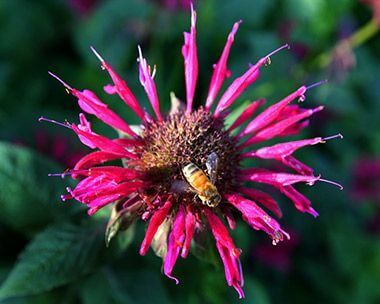 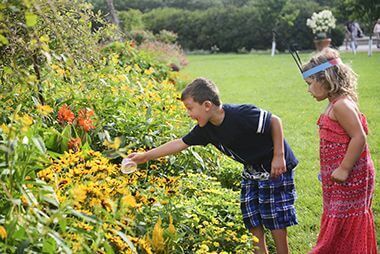 Join us for the Pollinator Party at Lyndale Park Gardens on the east side of Lake Harriet. 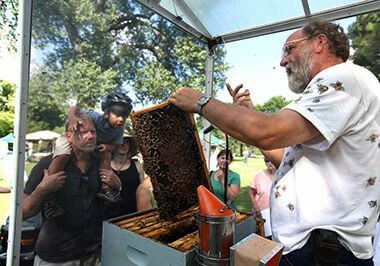 The Pollinator Party brings together bees, scientists, beekeepers, food, and live music. 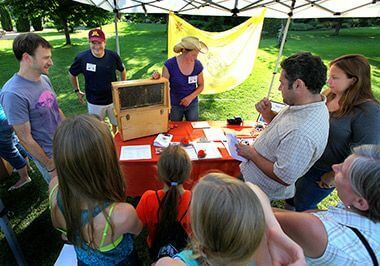 This annual event also provides an opportunity for people of all ages to celebrate the life and work of honey bees and native bees. 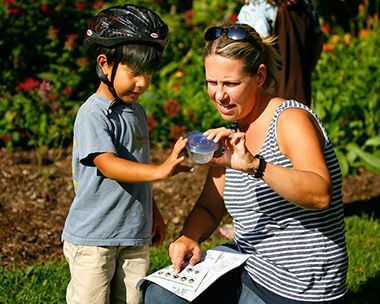 The party will be near the Perennial Garden and the Phelps Fountain (also known as the Turtle Fountain). 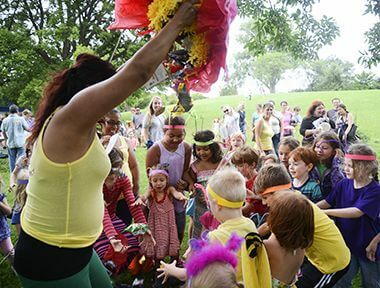 This event is free. 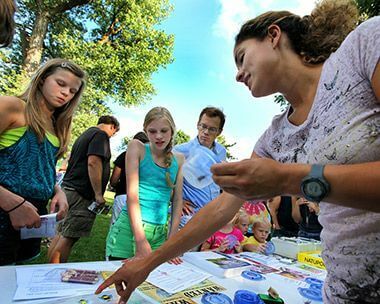 Food and beverage will be available for purchase from Taco Taxi. 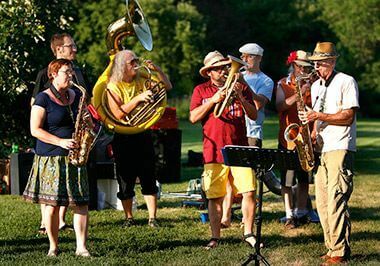 Live music performances by Lovers on the Balcony, and Mississippi Hot Club. 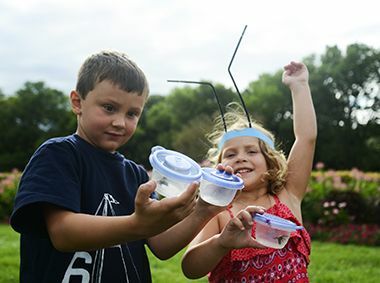 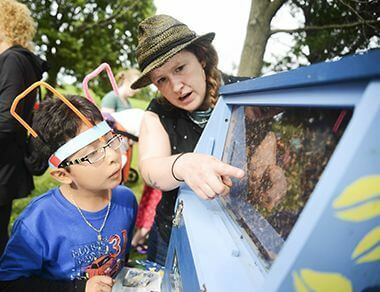 The Pollinator Party is made possible through a partnership between the Minneapolis Park and Recreation Board and the University of Minnesota Bee Lab and Bee Squad.